World Cup 2019 for cricket(AKA ICC Cricket World Cup 2019), the 12th event of the Cricket world Cup, till now is scheduled and will be hosted at Wales(Cymru) and England from 30th May to 14th July 2019. In ICC Cricket World Cup 2019 there will be single group, containing ten teams and each team will play with other nine teams. Selected top four team will be promoted to play Semi-finals and final. The ICC Cricket World Cup 2019 is the first world cup ever to be played without all the test series playing cricket teams. Wales country, the formal part of United Kingdom and an island lies in east Great Britain. In the east there it is border by England while the Irish Sea borders the country from north and west. Wales and England withdrew the hosting bid of 2015 ICC Cricket World Cup, however the hosting was awarded to England and Wales in 2006. 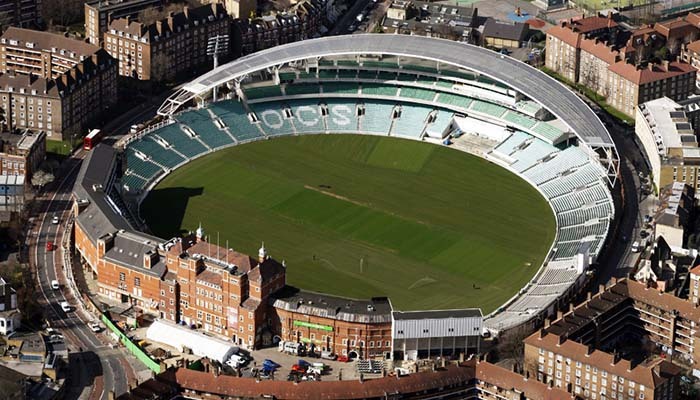 The first match is to be played at The Oval cricket ground located in South London. Since the opening in 1845, The Oval cricket ground is also the home ground of Surrey Cricket Club. Also the Oval cricket ground is popular for hosting first Test series in 1880. ICC Cricket World Cup 2019 will feature only top 10 teams including Host England and seven other top qualified teams, based on ranking of One day International(ICC ODI Championship) ranking as on 30th September in the year 2017. Besides these eight auto qualified teams, other two team will be decided by the Cricket World Cup Qualifier 2018, Which is running now(March 2018). The final list of venue is about to announced after the completion of Cricket World Cup Qualifier 2018 at the end of March. However, the final is expected to be held at Lord’s and Semi-finals will be played at Old Trafford and Edgbaston Cricket Ground as predicted by ECB on December 17th 2014. And the opening Match of ICC Cricket World Cup 2019 will be played at The Oval. ICC Cricket World Cup 2019 Group stage will be based ICC Cricket World Cup 1992 Group stage. The primary group will have all 10 pre-qualified teams playing against each other in group. The total number of matches played will be 45 and top four winning team will go to Knockout stage, and they will play Semi-finals and finals.